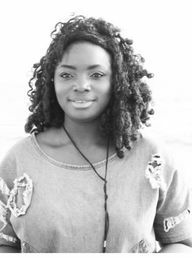 ​Patience Lawal is a writer and art enthusiast. She works as a Film & TV content producer. She loves abstract photography which she interprets through poetry. She is the author of a novel titled Sea Shells.